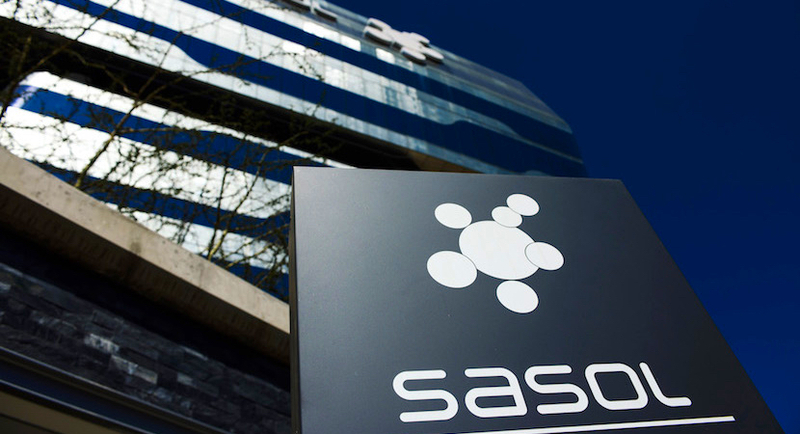 (Bloomberg) — Sasol, the world’s largest maker of fuel from coal, abandoned a plan to sell about R13bn ($950m) of shares to meet its obligation to repay debt owed by a black investor group. A decline in the company’s stock since the mid-2014 slump in crude prices precluded payouts to more than 250,000 black South Africans who participated in the Inzalo transaction in 2008, forcing Sasol to settle the more than R12bn they owe. South Africa has set targets for black ownership as it seeks to redress the economic inequalities stemming from white-minority rule under apartheid that ended in 1994. When Inzalo unwinds next year, those investors will have the option to participate in Sasol’s next leg of empowerment, Khanyisa, which aims to take black ownership of its South African unit to 25 percent. Sasol stock fell the most in 15 months after the announcement of the replacement black investor plan and accelerated book build. Alternatives are being sought “following extensive engagement with shareholders,” it said. The shares climbed as much as 2.2 percent on Monday, and traded 1.5 percent higher at 390.97 rand as of 10:20 a.m. in Johannesburg.